Between the ages of 13 and 18, Paul set national records for selling magazines and picking prunes; earned Eagle Scout, the highest rank attainable in the Boy Scouting program of the Boy Scouts of America; and broke physical fitness records in the Army. When he was 19, Paul set insurance sales records; at 22, he became the youngest member of the Million Dollar Round Table; and at 27, he became a millionaire. Meyer continued to ride the wave of his early successes. Fueled by a vivid imagination, a burning desire to achieve excellence, and the steadfast belief that he could inspire and motivate people, Meyer developed a vision for the future. More than 50 years ago, Paul breathed life into his vision, and Success Motivation® International (SMI®) was born. Focusing on a sole purpose — “Motivating people to their full potential® — SMI got its start in a rented repair shop and grew to become the market leader in its industry. This flagship organization gained global renown and earned Meyer a reputation as the pioneer of the personal development industry. 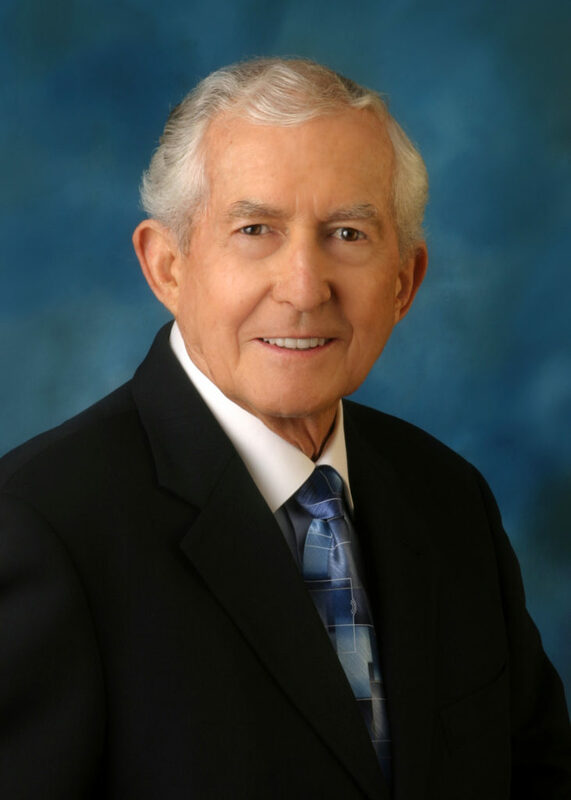 In 1966, Meyer broadened his vision by founding Leadership Motivation Inc. which would eventually become Leadership Management® International (LMI®). Expanding on the formula behind SMI’s success, LMI set out on a new mission, “Developing leaders and organizations to their full potential™.” Since then, Paul started or acquired more than 70 other companies … many of which are still in operation today. Meyer’s positive attitude, out-of-the-box thinking, and commitment to the process of goal setting served him well throughout his entire life, resulting in billions of dollars in sales and making him the most successful author — past or present — of motivational materials and services. In addition, his creative and innovative approach revolutionized the personal development industry, touching the lives of millions along the way. It is in the hearts of those people that his legacy continues today.